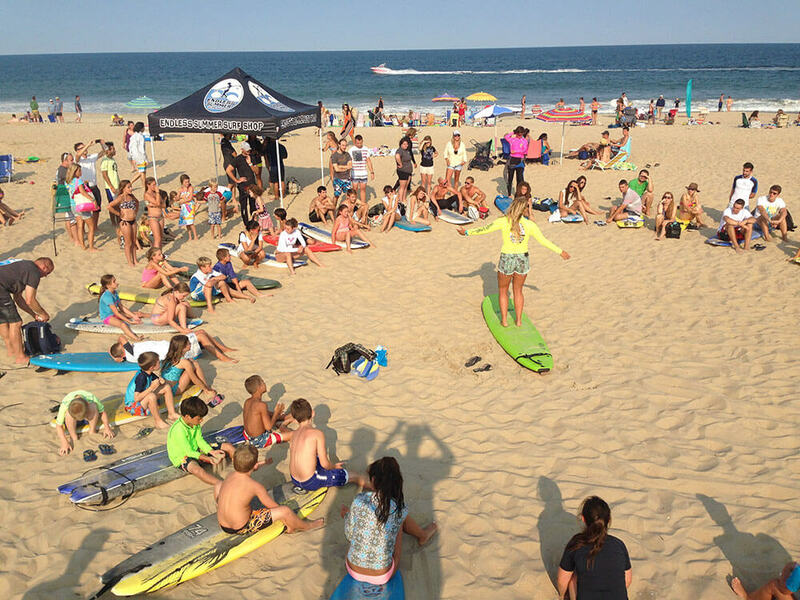 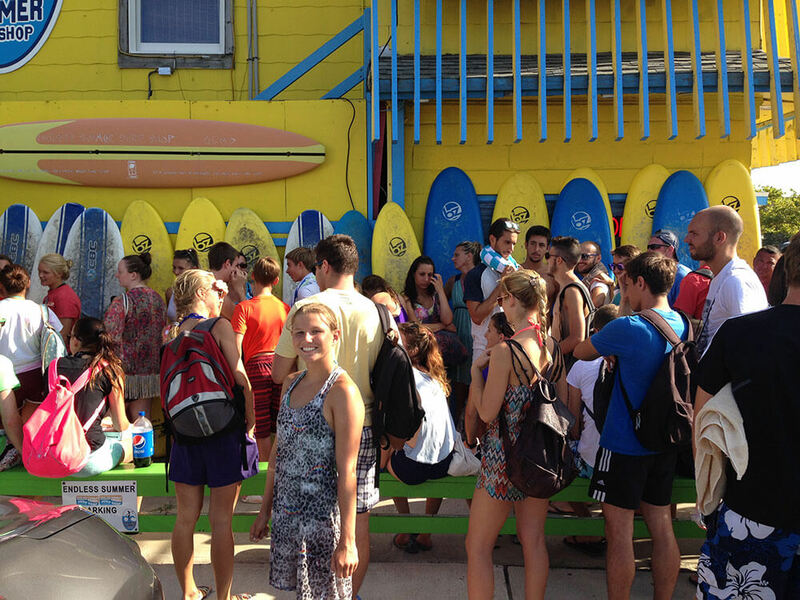 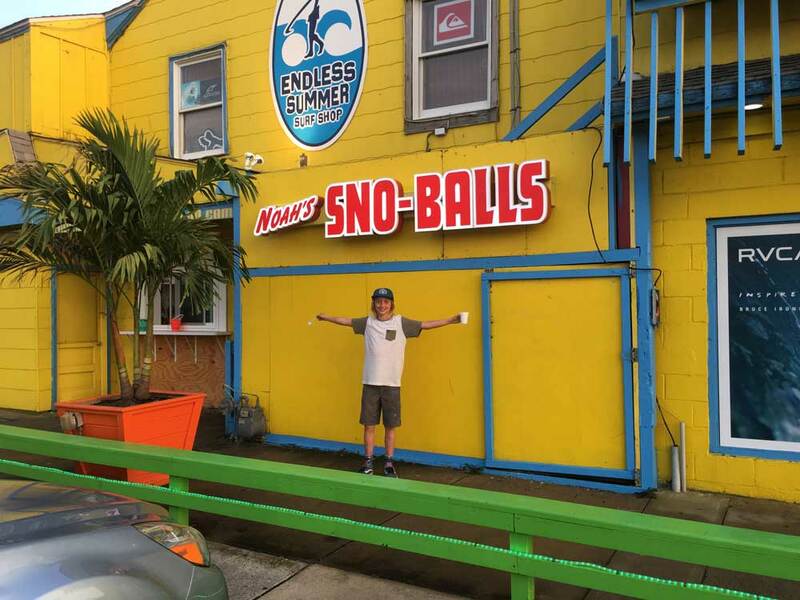 The World’s Coolest Surf Shop! 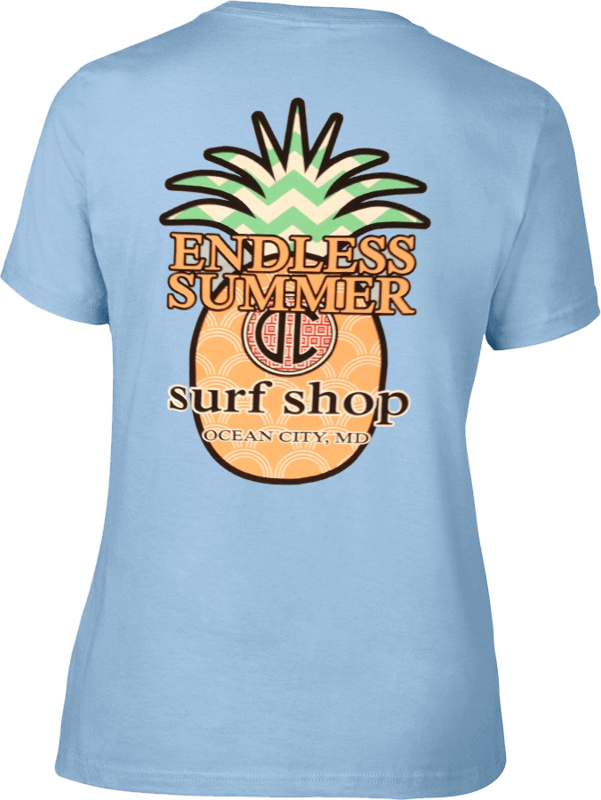 California beach style surf shop. 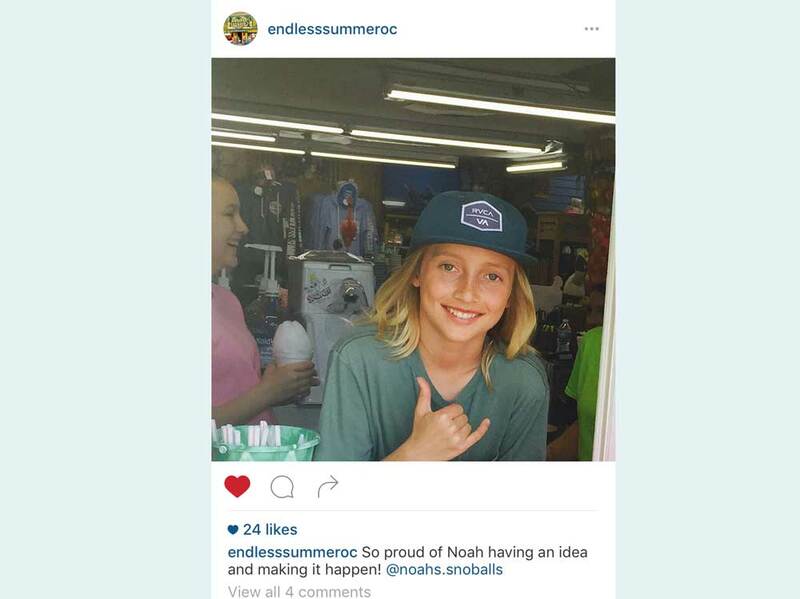 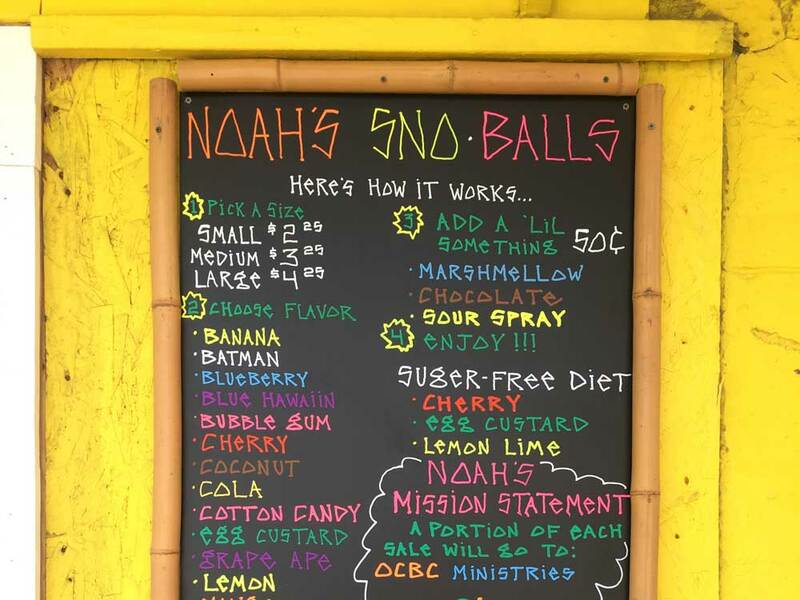 New addition to Endless Summer Surf Shop- NOAH'S SNO-BALL SHACK!